Sometimes, a special not-so-little bottle doesn’t need a food to pair with, just a little introduction. 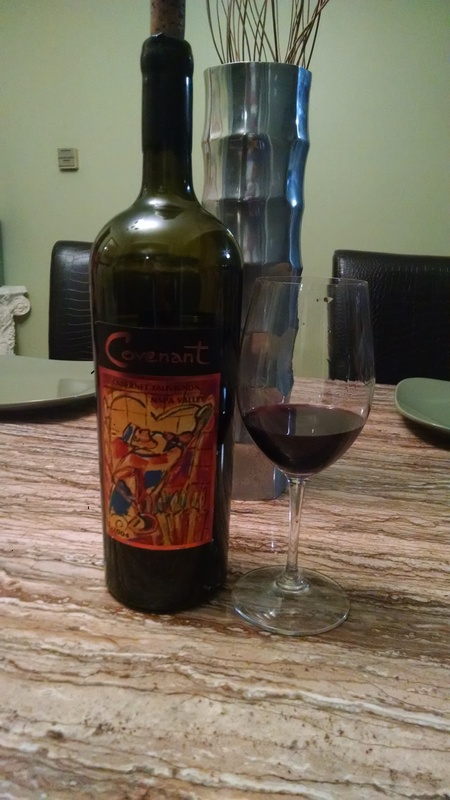 This week we enjoyed a glass of Covenant Napa Valley Cabernet Sauvignon 2004. 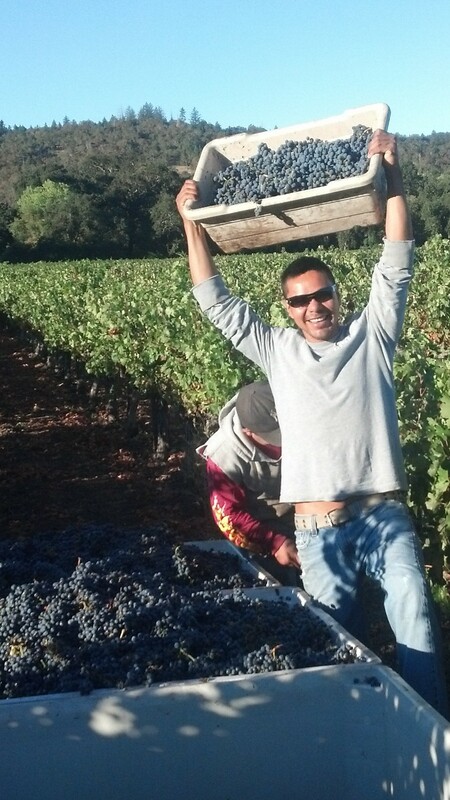 Covenant Wines is located in Berkley and produces natural wines made with indigenous yeasts, and with out fining or filtration. Lush with refined tannins, beautiful color, and subdued red fruit flavors, this Kosher wine is ready to share.